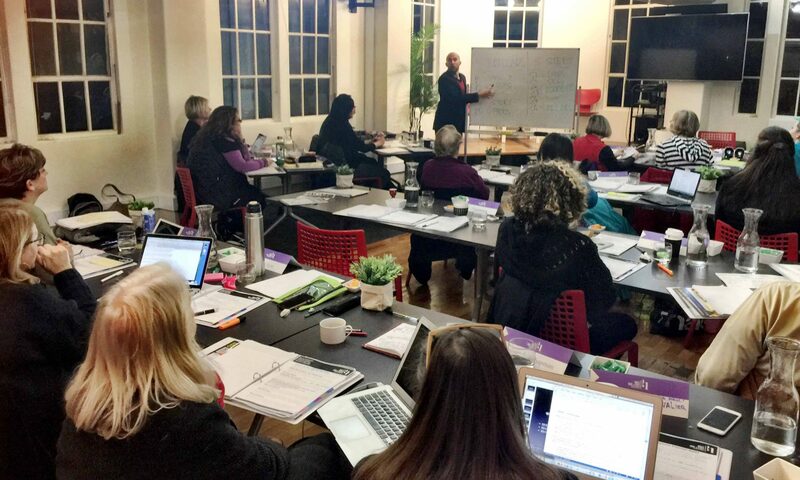 Connect with Melbourne’s community of speakers and coaches who have trained through Authentic Education. The gathering is being hosted by Curate Space who’s founder is an alumni of the Authentic Education programs. Curate Space is both a venue and a network for speakers, facilitators, and coaches in the Melbourne CBD. On Monday, everyone will have the opportunity to talk about their programs, we will tour Curate Space and explore future networking and collaborations.